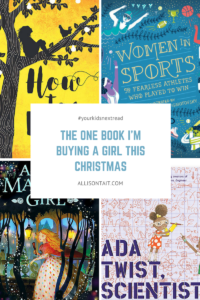 Because I am a Person Who Buys Books For Christmas, I decided that I’d make life easier for all of us by asking the fabulous Your Kid’s Next Read Facebook group to nominate the ONE BOOK they’re definitely buying for a girl this year (there’s a boys’ list too!). 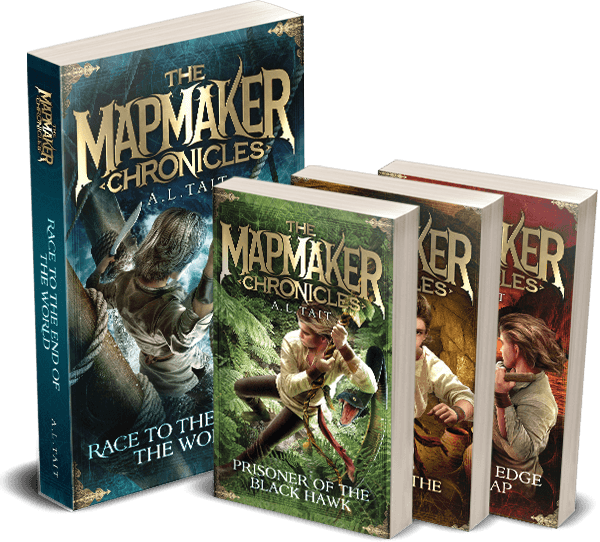 You can also check out last year’s One Book I’m Buying A Kid This Christmas list for even more great suggestions. 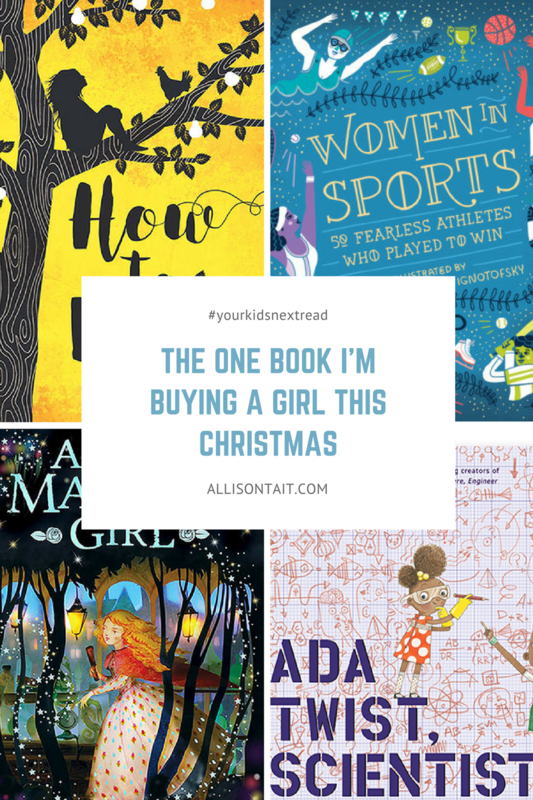 Which book are you definitely buying for a girl this Christmas? Let us know in the comments. 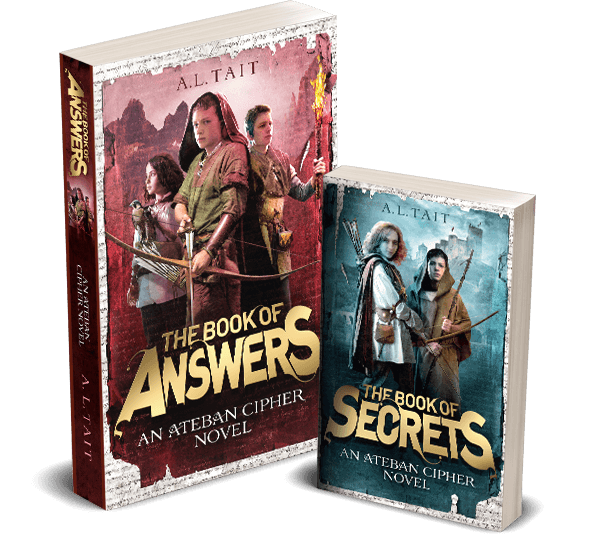 And check out the boys’ list here.